Firefox Quantum, the significantly overhauled version of previous Mozilla Firefox, is a great mix of performance and security. The browser is set to receive a major update (version 58) and we count the many additions that users will see, or would see if they gave up their faith in other browsers – especially Chrome. Agility is what Quantum banks upon, and the latest update brings a new two-stage WebAssembly compiler which increases the speed of page loading as well as downloads. 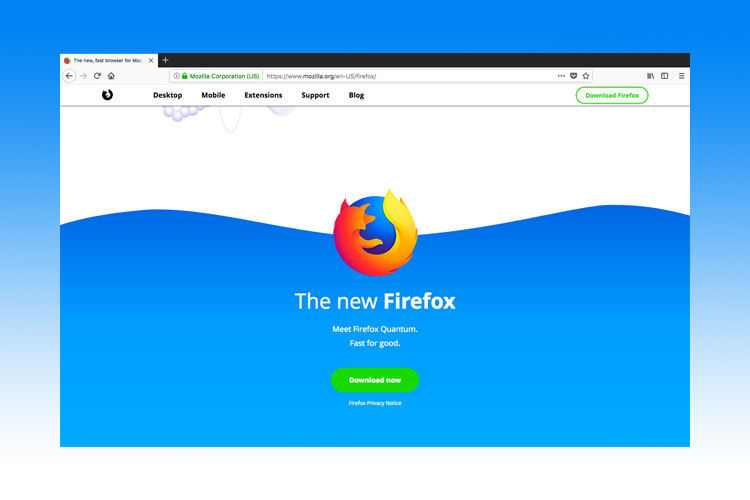 Mozilla claims that the new two-tiered mechanism makes compiling up to 10-15 times faster which will have a staggering effect on your experience with Firefox Quantum, explains Mozilla Hacks. This is because when you browse a page or download a file, it is first disintegrated into packets of data and then integrated again at your end and Mozilla speeds up the latter process. The new update will also cut the cord from HTTP and all connections will be strictly served via “secure contexts” i.e. an HTTPS connection. This means that all content running via HTTP-based servers will be blocked from Firefox Quantum. Likewise, Google recently made the shift with Chrome and the browser now warns users when they are browsing through insecure web pages. 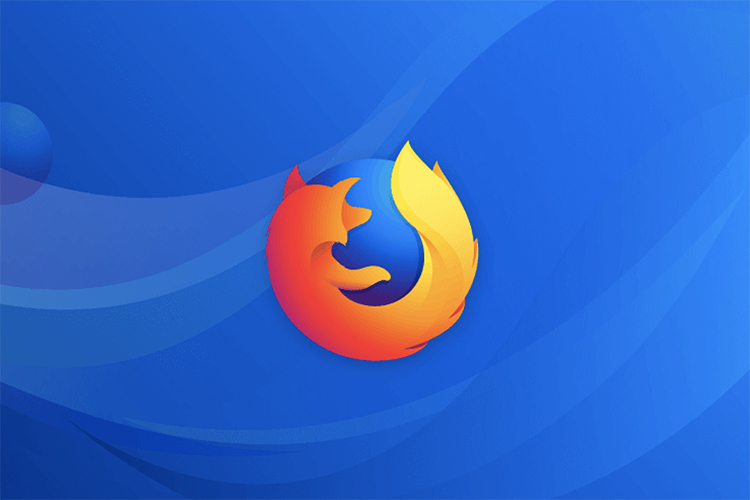 Further, the next update to Firefox Quantum (version 59) which is scheduled to release in March will give users the ability to wall off notification and location request completely. Firefox 59 will allow users to permanently block pop-ups seeking permission to display notifications or use your device location. Users will also be able to block prompts for microphone and camera permissions. In case you can’t wait for the next update, you can toggle these pop-ups off manually by simply typing about:config in the address bar. You might see a warranty warning and because you’re not fiddling with elements that might damage your hardware, it’s safe to click on “I understand the risk!” to continue. Disable Notification Requests: In the search bar on the configurations page, look up dom.push.enabled and double-click it to toggle it off. Disable Location Requests: Search for geo.enabled and switch it off. However, do note that disabling location access will revoke the permission of web apps like Google Maps. Disable Camera and Mic Request: Similar to the previous steps, simply find media.navigator.enabled and media.peerconnection.enabled and turn them off. Firefox Quantum has become my staple web browser, despite years of love for Chrome, and I recommend you to give it a try.